Olbermann admits he’s lived in Trump’s building for nine years and it’s mostly had “an excellent staff and an excellent reputation,” but he can’t take the constant reminders of the GOP frontrunner’s politics. 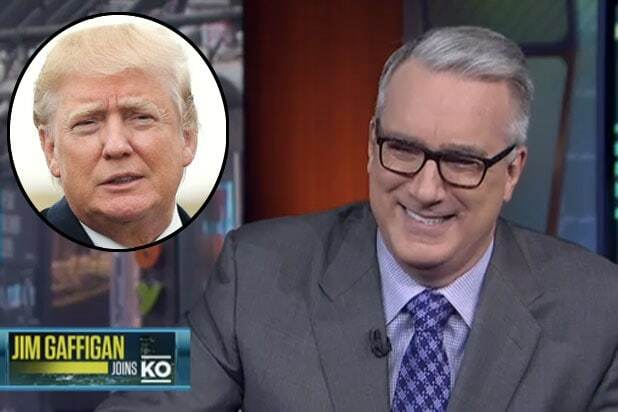 It’s clear Olbermann isn’t a fan of The Donald, but he admits there is a chance he’ll be the next president. 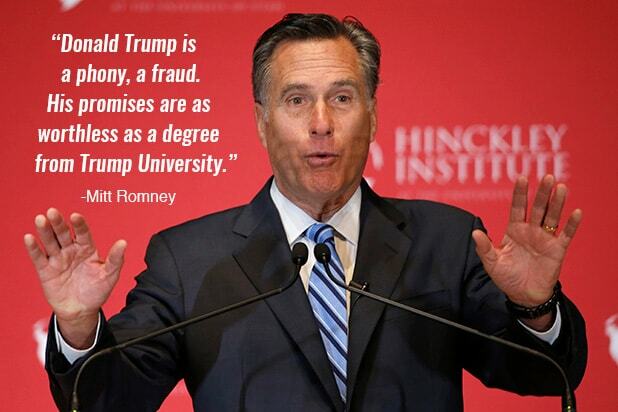 “There could still be enough idiots to elect Trump this November. Hell, I was stupid enough to move into one of his buildings. But here in those buildings, even as I pack, is the silver lining hidden amid the golden Donald trumpery,” Olbermann wrote.